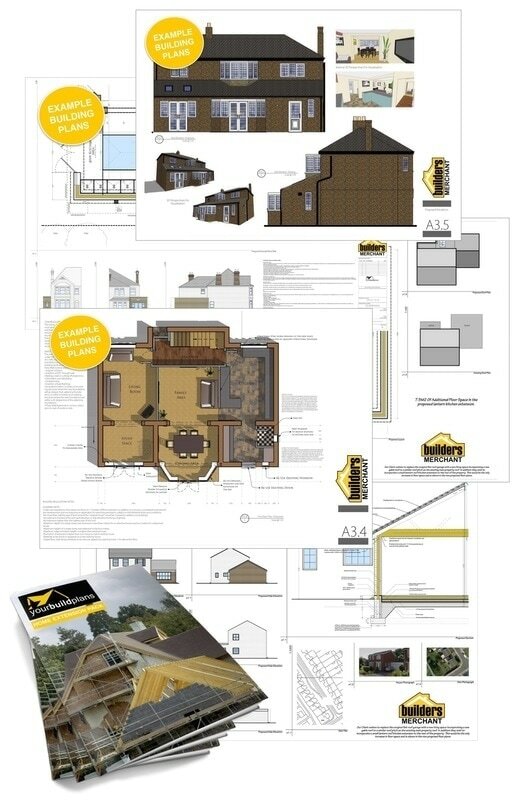 The Architectural Team at yourBuildPlans have many years of experience of creating building plans and managing Home Extension building projects across the UK. Here are are top tips to help minimise the cost of your project, to help you avoid expensive mistakes, and avoid costly surprises. no 1. Do Your Research! The more time spent at the early stage the better. Do you research in your local area. Find out who the planning authority is and what things they are approving and what they are rejecting (and why). You can find all this out easily online. Research extensions that have been built in your neighbourhood, be that your immediate neighbours and also houses like yours in your area. You could even knock on their door and ask them if there were any issues they can offer advice to you about. Things have moved on in the building industry and your local builder may not be the best person to advise you on it so do your research and ask at the design stage as the opportunity to use such building systems may need designing into the build. There are many systems and solutions that make building your home extension much quicker, and therefore cheaper. For example SIP, ICF, or ARKPRO all do this and can save you a great deal on your project build, as well as creating a more energy efficient building. A very new project may even pay you to showcase their new to market product! You can save a great deal by buying the building materials for the build yourself direct. Act like the trade by remembering that the builders merchant want your business and ask for discounts. ​Remember to include for delivery and ask for terms, builders merchants are much more friendly places these days. On specific products speak to the manufacturers direct, even if they only sell through a distribution network they will often still talk to you and can confirm pricing an offer valuable advise. yourBuildPlans can provide you with a detailed ‘take off’ for your build - a list of building materials and how much of each you will need to buy to build your project. Armed with this you can get costs for each of the building materials required for your project. But don’t just accept every price you are given. ​Ask for a discount, look at each product and ask (and search) for alternatives and ways in which each product can be bought or used cheaper. It sounds simple, but larger builders employ buyers and cost managers for a reason, you can save thousands by simply questioning. Some architects are amazing and can design amazing buildings that win awards. But their fees will reflect this and will probably be over-kill for your home extension project. ​Choose to use an architectural service (such as yourBuildPlans) that lays out everything that you need in order to design your home extension and the planning process. This can include planning application costs and structural engineer fees as well as the architectural design and survey. If you want to minimise costs, keep the design simple. 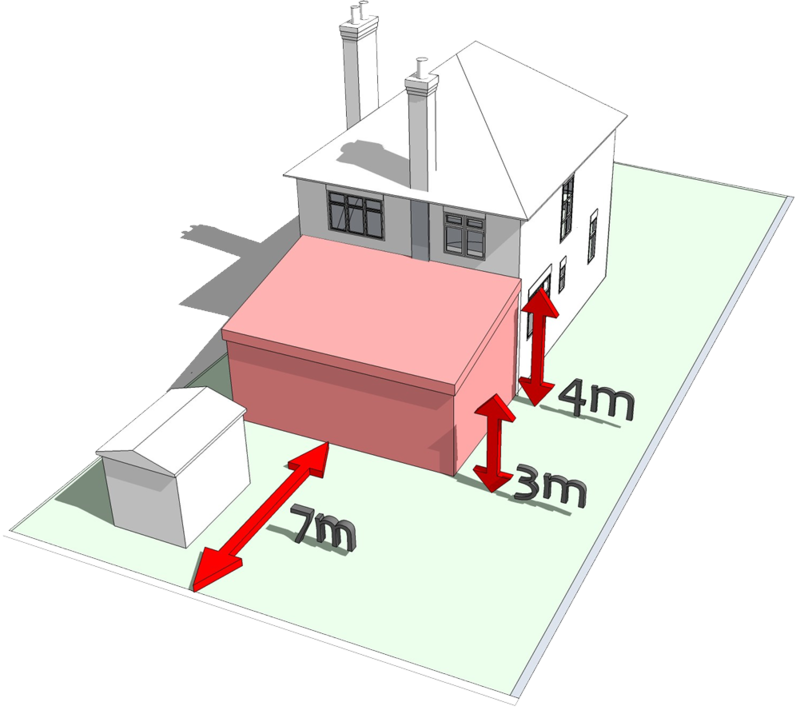 As a general rule, keep the angles and measurements of the design within standard formats and the costs of build are lower. As soon as you step outside this into different size formats, corners and curves, costs of build will increase. Ask trades people if they are VAT registered. 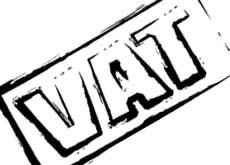 If they fall below the VAT threshold then they will not add 20% VAT to their services and you can save on labour costs. ​In addition some materials and services attract VAT discounts such as insulation, in addition to government grants in relation to insulating homes. ​If you are undertaking a self build project then you will be able to claim VAT back on your build, but save all this until the end of the project as you can only claim in one go. As a nationwide architectural practice speculating in Home Renovation and Home Extensions we would say this, but it is true. Investing in sound planning advice and guidance right from the very outset will often save you money on your overall project. ​Incorporating many of the points here, your home extension design is integral to how much it will cost for you to build it and experienced planning advice helps to avoid costly mistakes and planning delays. One scan on websites such as ebay or Gumtree and you can see most building materials that you will need for your home extension project, its just a case of finding the right ones and the right quantities. Not only can you use these resources to sell your left over materials but you can also source materials that you need and save money wherever possible. If you don’t know a builder, ask friends or family for recommendations of local builders. If this doesn’t work you are entering the unknown. There are many local directories, rated builder websites, and local and national certified builder schemes. These help you, but always make sure that you check references and ask to speak to previous customers and review their work. One of the most valuable additional services that yourBuildPlans offer is our approved builder pricing scheme. We provide your drawings, along with recommendations for local yourBuildPlans approved traders who can then easily price for your project based on the plans that we have created. ​Its an additional service but one that can help you to choose the right builder in your area, and avoid the often costly mistake of cowboy builders. no 12. Talk to your Neighbours! Its good to talk. Especially to your neighbours when you are planning a home extension. Its a nice neighbourly thing and will help prepare your neighbours for the noise and disruption of upcoming building work but will also let them talk to you openly about your planned extension and any reservations that they have. We often see customers rushing to have their building plans produced, often focused on just getting them to and through panning. 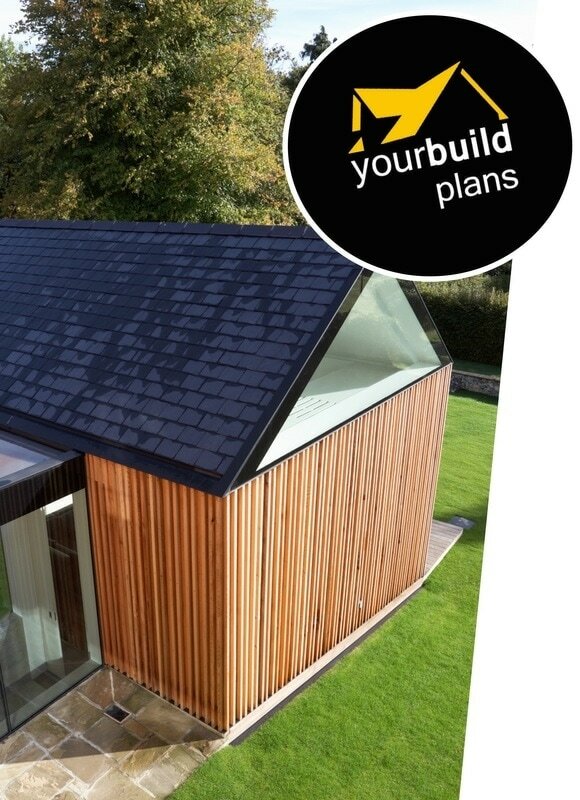 ​The yourBuildPlans service is fast and typically works on a three week lead time from enquiry and survey through to planning being submitted to the local planning authority. However, we always recommend that you take you time to consider the details of the design as mistakes made here, or areas that haven’t been properly thought through can cost you a great deal later on. Complete and detailed plans will enable you to take accurate measurements, if you are unsure use the yourBuildPlans Quantity Surveying service to give you a detailed list of building material quantities. This will help you to save on over ordering building materials. We can also provide more enhanced visualisations of your proposed build. These are really useful as they enable you to visualise the build much better than basic planning drawings. ​Good plans enable you to figure out exactly where plumbing and electrical points should be and to ensure you get floor levels and door openings just right. Take time to visualise in detail at the design stage and you will save a great deal on making changes when on site. no 14. Project Manage Yourself? Now this isn’t for everybody, but if you have the right mind and skill set project managing your build and can be rewarding as well as cost saving. Liaise with your Architectural Technician, price the building materials and liaise with building material suppliers, arrange deliveries and hire equipment. ​Employing each trade directly you save and control the program of works. Use the yourBuildPlans project management guide to help you plan out the program of work and help to manage the tradespeople on site in combination with each other. Construction is a physical thing and involves lots of materials and people. That means you have to think about the logistics of each stage and how they work with each other. For example, if you have a tight site with poor access how are you going to get all the materials to site and where are you going to store them? Do you need to get materials that you won’t use until later on to the site earlier, stored and secure? ​Think about this at each stage and in conjunction with each part of the build, detail each part of the program and decide on priorities and consequences. Use a service such as ExtensionMatch if you need to match bricks or stone for your Home Extension. 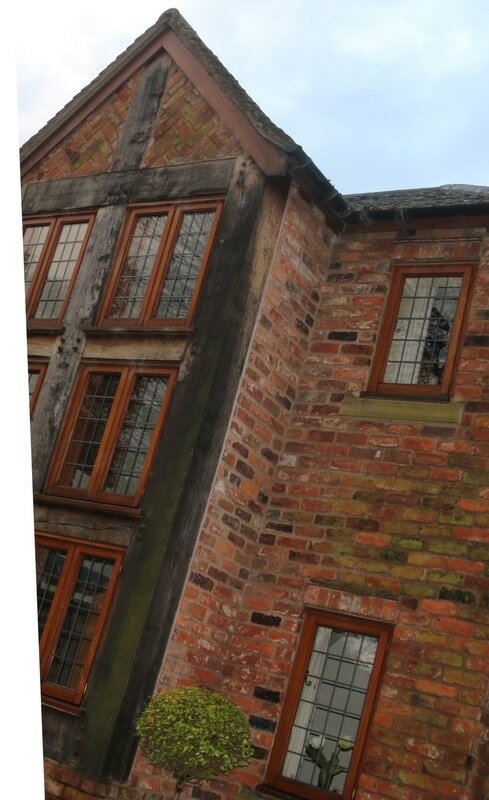 You will want your bricks to match your adjoining house brickwork so that it blends in, otherwise you extension may have a ‘bolted on’ look and stand. ​A match may be found but the problem with a ‘closest match’ is that it still stands out, can reduce the value of your home, and may not be available locally - adding yet more costs. ExtensionMatch overcomes this and guarantees to match your bricks perfectly and will often keep the costs of brick matching down and supply locally. At the earliest stage check with the Environmental Agency as to whether you are in a flood zone. You can do this easily by inputting your postcode online at http://maps.environment-agency.gov.uk/. If you are in a flood zone then different water authorities have different requirements that you must adhere to so you will need to check with your local authority as to what you need to do. Check to see if Permitted Development rules apply in your area. There are many areas of the UK where Permitted Development rules have been revoked and different planning rules apply. For example, if you are in a conservation area they will have undoubtedly been removed almost without exception. Even if you think your project falls under Permitted Development we always recommend doing a Pre-application so you can get this confirmed in writing by your local authority. 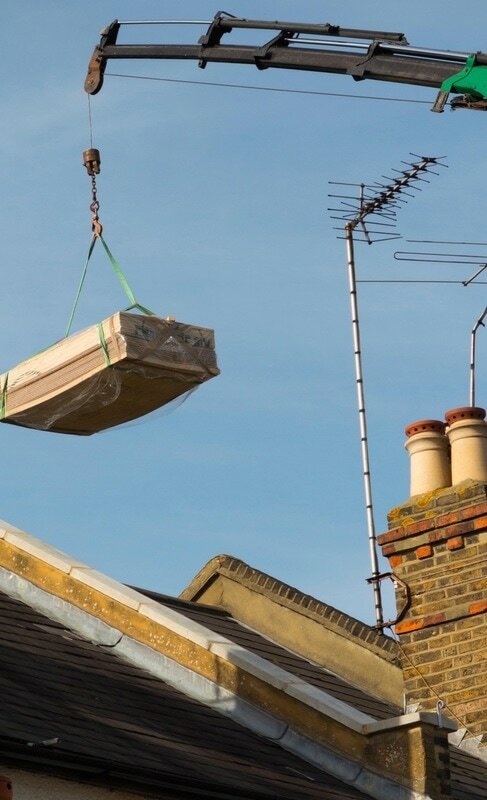 Doing this can avoid costly surprises later on in your project, and even much later on if you choose to sell your home and the solicitor asks for proof that your extension fell under Permitted Development. A smelly random one but one that we see all the time. If you are to bridge over any sewers then you may need a build over agreement with your local water authority. Some authorities need a camera survey to prove that there has been no damage through your build. Additional costs for your build. 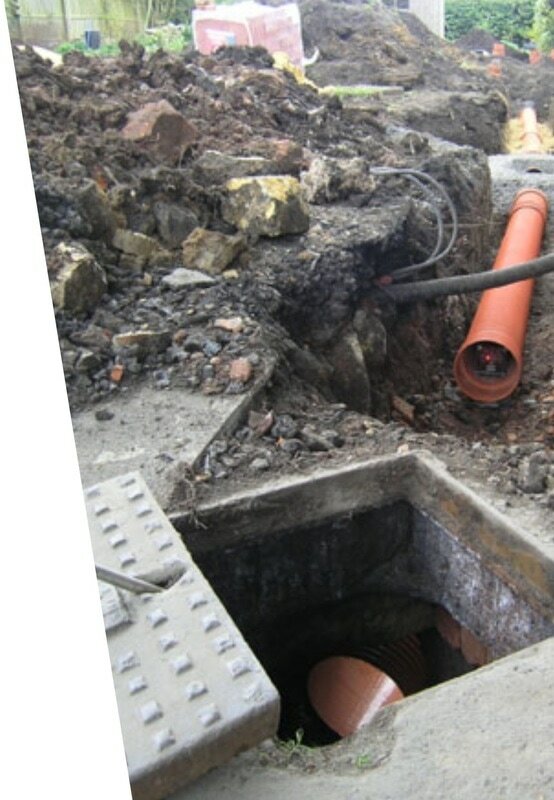 Again, just to prevent nasty and costly surprises, find out early on if your project will be bridging any sewers and if so contact your local water authority early on and find out what they want from you and then budget for it if needed. 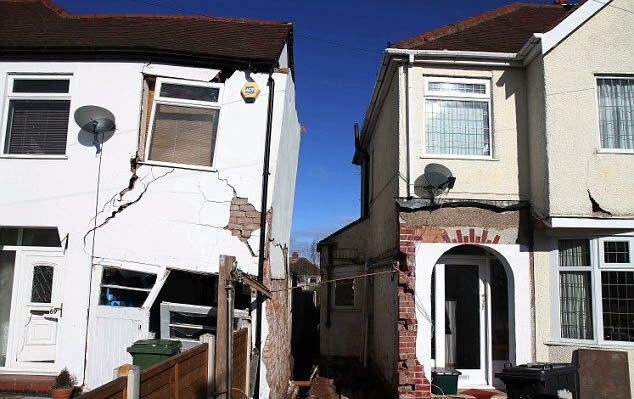 Most home extensions now require the input from a structural engineer. Many home owners just think about the architectural design and planning fees and are then surprised by an additional professional fee for the required work by a qualified structural engineer. At yourBuildPlans we will tell you at the very outset whether you need structural engineering work prepared for your project and we will provide a complete cost for all your design and structural fees as one payment. Everything you need in one place. These are 20 of our top tips for saving money and avoiding costly surprises on your home extension project. Have you got anymore or do you have any more questions? If so just get in touch using the form below and we will be only too happy to help.